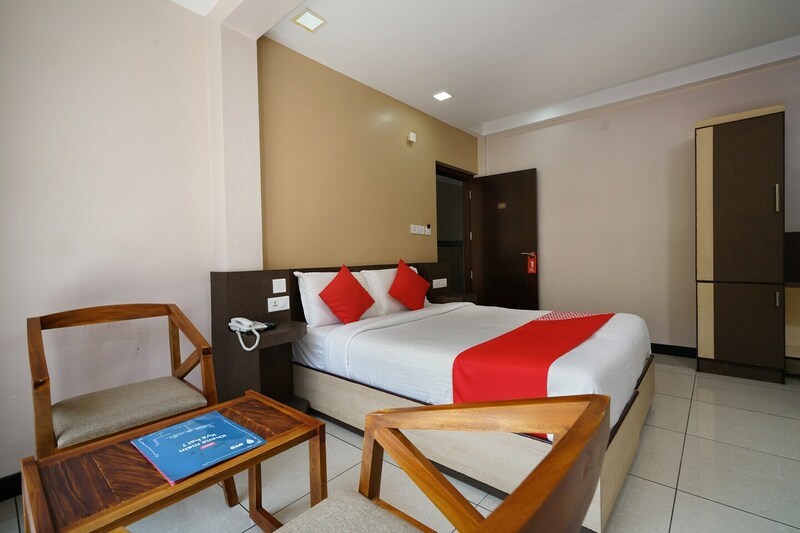 With its easy accessibility to many key attractions, Rainbow Inn in Munnar offers guests fine services, a pleasant experience and comfort at pocket-friendly prices. The rooms have large windows that provide expansive views of the flora and the mountains all around. The colours of the walls and the right combination of curtains add a certain kind of quirk to the place. The property provides free WiFi service for the guests, parking facility and power back-up. There is a setup for CCTV cameras for the added security of the guests. There are a lot of restaurants near the hotel where the visitors can grab some food and a lot of shopping destinations nearby which can be visited by the guests.